In 2014, Peter Quill, Gamora, Drax, Rocket and Baby Groot are renowned as the Guardians of the Galaxy. Ayesha, leader of the Sovereign race, has the Guardians protect valuable batteries from an inter-dimensional monster in exchange for Gamora's estranged sister Nebula, who was caught attempting to steal the batteries. After Rocket steals some for himself, the Sovereign attacks the Guardians' ship with a fleet of drones. The drones are destroyed by a mysterious figure, but the Guardians are forced to crash-land on a nearby planet. 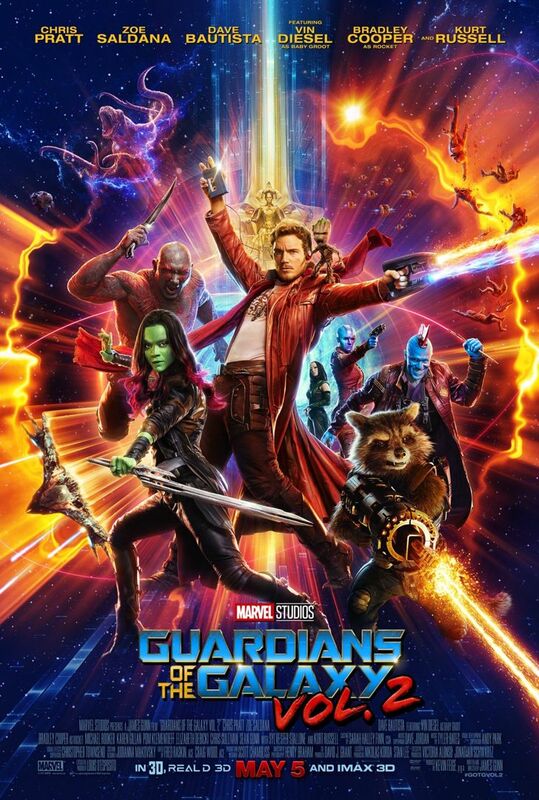 The figure reveals himself as Quill's father, Ego, who invites Quill, accompanied by Gamora and Drax, to his home, while Rocket and Groot remain behind to repair the ship and guard Nebula. Read more on Wikipedia.